Capalaba Saddlery has been the go to place for horse supplies, saddlery and riding gear for over fifteen years. 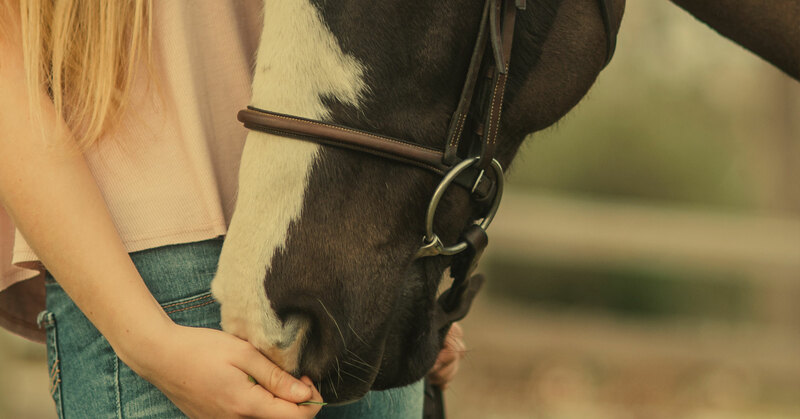 We understand that there is much that you can do with your horse. From Horse Racing and Harness Racing, to Dressage, Showjumping, Eventing, Pony Club. Then there’s Western classes such as Western Pleasure, Halter, Reining etc., Natural Horsemanship, Stockhorse, Polo/Polocrosse all the way through to Pleasure Driving, Trail Riding, Pleasure Riding, Breeds, Breeding and the list goes on. To meet the needs of horses and riders over such a cross-section of disciplines. We carry an extensive range of horse related equipment, saddlery and attire.